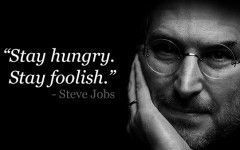 Ben Judah, a guest columnist with the Entrepreneur, last week wrote about how Steve Jobs, ten years ago stood on the stage and changed the world. He points out that it was not the launch of the iphone that changed the world, but that what has followed has changed the world. 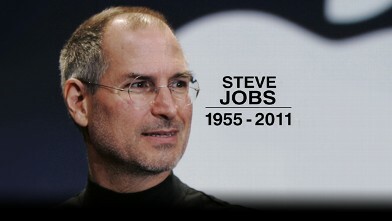 It was not the first time that Steve Jobs changed the world. He and technical whiz, Steve Wozniak, formed Apple Computer Company, in 1976. Jobs had it in mind to design a personal computer and delivered the Apple II in 1977. Steve Jobs could have stopped there and just lived a mediocre life. He could have faded into some obscure job and then called it his fate. He could have kept the visions that he saw inside his mind locked away out of fear of laughter or just for the unknown. He could have found a dozen excuses as to why not.